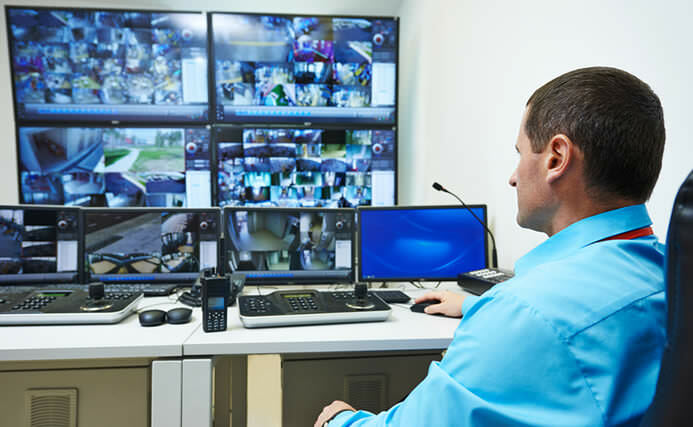 With over a decade of serving commercial interests throughout Maryland & DC, DMAC Security has amassed extensive expertise in the field of commercial security. We are highly qualified to staff environmental sensitive cleanup and hazardous waste sites. We’ve secured environmental cleanup sites related to asbestos abatement, testing, and construction. DMAC Security handles all aspects of site security including guarding equipment, preventing intrusions, logging and traffic control, writing the security portion of the site’s safety plan, and more. In addition to providing top-notch commercial security services, we consult with the environmental contractor’s safety manager or industrial hygienist and conduct OSHA-mandated first responder awareness training. Because each commercial site has its own unique security challenges and vulnerabilities, we take the time to develop a customized security plan based on our own independent site surveys and assessments. We follow a thorough transition planning process. As part of this process, All Cities Security develops Post Orders and assigns the most qualified security officers to the post. We provide each officer with extensive site-specific training to ensure that nothing is left to chance.